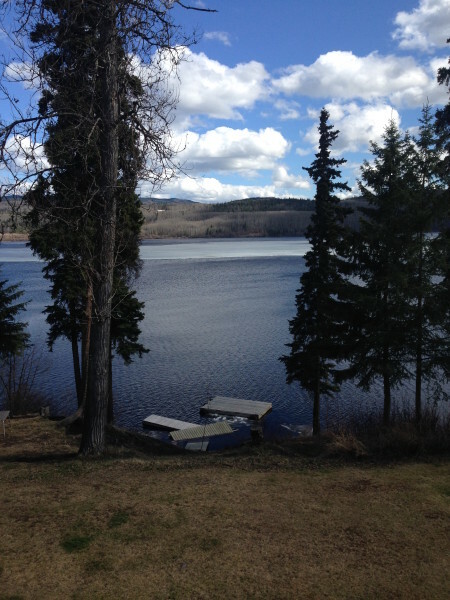 Spring is here and Burns Lake has just cracked open! Last week we were skiing and this week we will be fishing!!! We still have some 2016 spots available for Tesla Lake and Coles Lake. Give a call or email to find out more. Early season trips will be available as spring has come about a month early.